In an attempt to make managing employee benefits on a daily basis easier for Owners and Benefit Administrators, we are now offering Online Enrollment and Administration through EaseCentral. 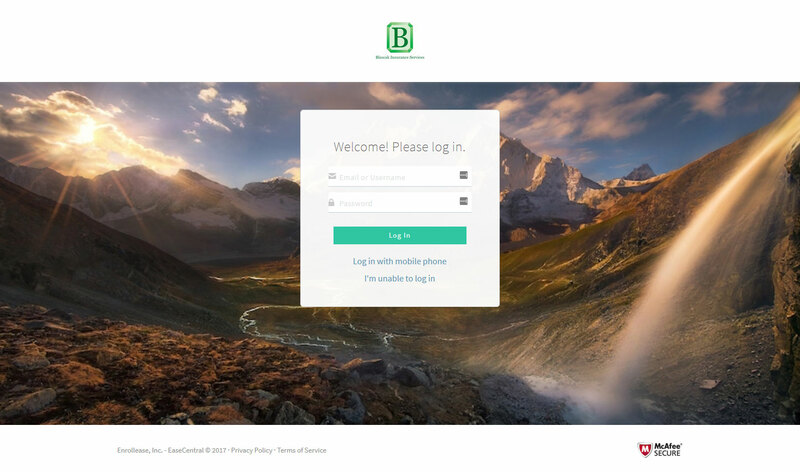 Benefit Admins can now send new hires a link during the year where they can make their benefit elections online – the system shows the new hire when they are eligible for coverage, a description of the plans offered, network information and their cost per paycheck after the employer contribution has been taken out. In addition to new hires, we are able to conduct open enrollment in the same fashion each year – everything is totally paperless and all the information is stored in the system year round for easy access. On top of this, employees and employers will have access to a “no login required” document library where they can access benefit summaries, network lookups, claim forms and more with all of the carriers they have. This service is offered totally free to all of our clients.